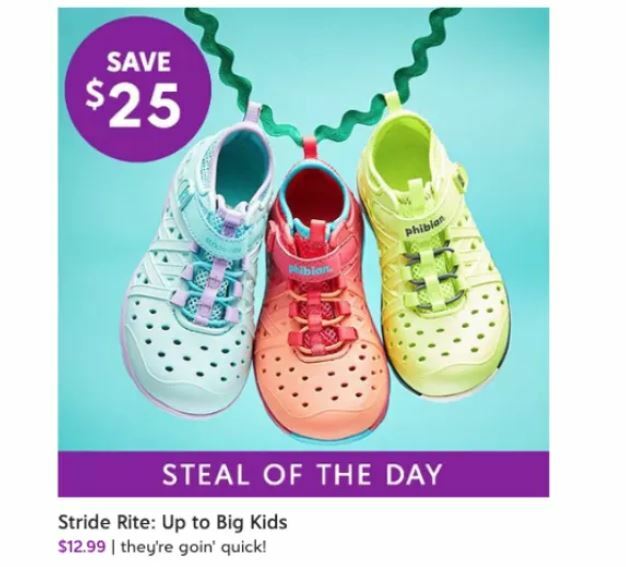 Today, April 16th only, go over to Zulily where they are offering Stride Rite Big Kids Sneaker Sandals for $12.99 (retail $38) – available in 9 colors! These breathable shoes are quick-drying and have a slip-free traction! They also feature a machine-washable design that ensures quick cleaning and a bungee / hook and loop closure so they can easily be put on. 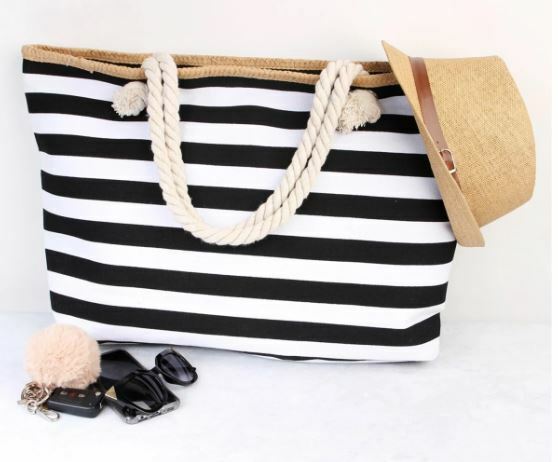 Check out these Jumbo Stripe Tote Bags for $8.99 (Retail $35)! Today only, while supplies last, save up to 40% off Chapin Lawn Sprayers! 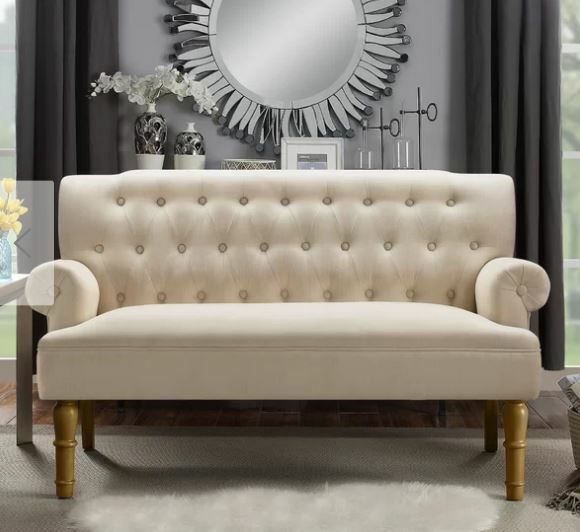 This is one of my favorite sales to start my summer shopping! Right now, at The Children’s Place they are having a Monster Sale where you can save 50-60% off everything! PLUS today only Clearance Deals are up to 80% off! Shipping is free on all orders! Stock up today. Head over to get a pair of these Princess Jelly Shoes for $13.99 (Retail $23.99)! Your little princess will never want to take these off! 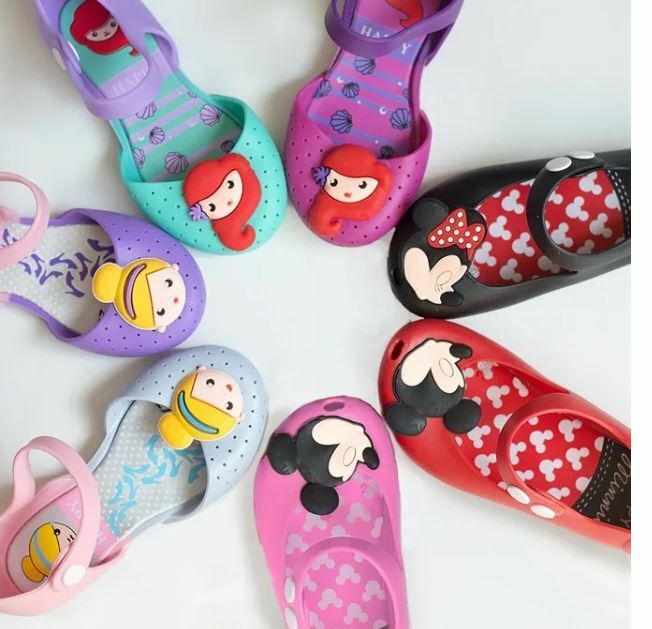 Her favorite characters on cute comfy shoes… what more do they need?! They have snap closures that will hold them on tight and also air slits to help keep their little feet from sweating. Get this Battat Big Red Barn Animal Farm Playset on sale today only for $16.88 (Retail $22.50). -A childhood classic! bat tat’s big red barn is a beautifully crafted toy farm that lets little ones use their imagination while playing. -Look who’s hiding inside! 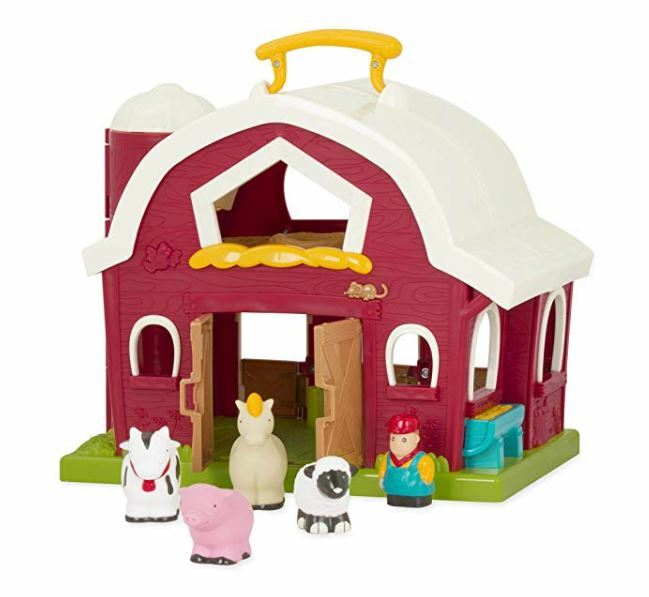 this barn toy set comes with 1 friendly horse, 1 cow, 1 sheep, 1 pig and 1 farmer to make sure everything’s in order. -Foldable, portable and adorable! this farm Playset for toddlers opens and closes for easy play access and features a handle for easy transport. -Doors open and clip back into position to make sure all the farm animals stay inside while you’re on the go. Second floor features a cozy nest to put all your chocolate eggs! -Sensory and pretend play improves concentration, attention span and memory, while your little one develops social and motor skills. -This animal farm Playset is recommended for toddlers 18 months and up. Dimensions are 13.5 (L) x 9 (W) x 12 (H). These Character Tees for The Family are on sale for $13.99 (Retail $28). 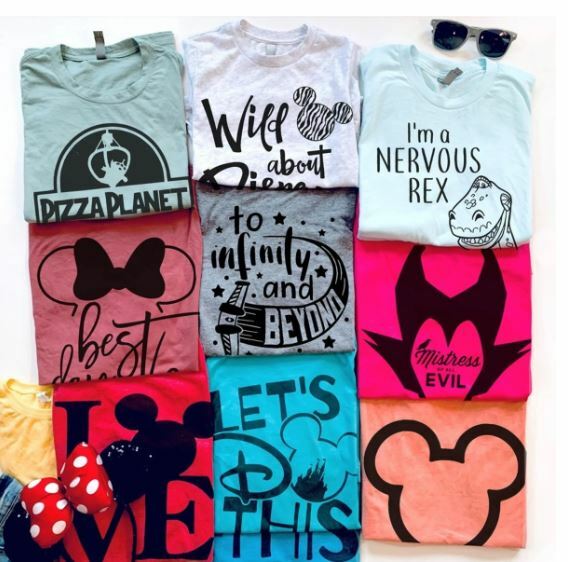 Featuring our all NEW Mickey/Minnie Inspired Designs! Perfect for your next family vacation or gift idea for the holidays! We use a direct to fabric printing for a soft design that won’t crack or peel! 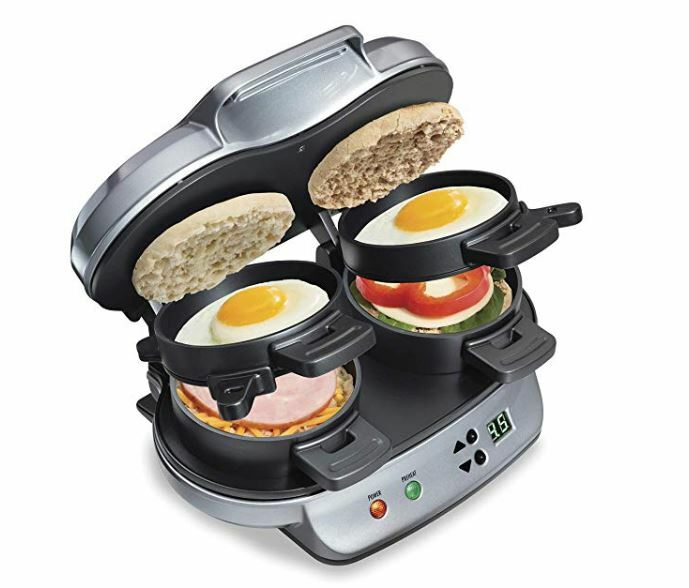 Get this Hamilton Beach Dual Breakfast Sandwich Maker on sale for $27.49 Shipped (Retail $39.99). I LOVE LeapFrog toys and right now you can get the LeapFrog Number Lovin’ Oven for just $13.72 (Retail $19.99). 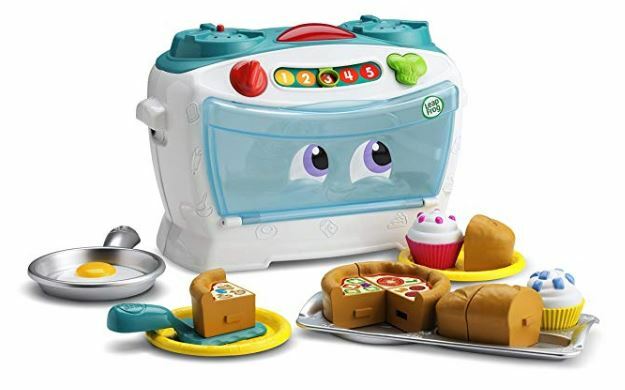 With LeapFrog’s Number Lovin’ Oven, little chefs can enjoy hours of pretend-play fun with plenty of learning baked in. Designed for ages 2 years and up, the Number Lovin’ Oven talks, sings and gets number skills cooking through 30+ songs and phrases. With 16 fun ingredients, and so many ways to play and explore, the Number Lovin’ Oven offers the perfect recipe for number learning fun. Be sure to check out the save up to 50% on preschool toys daily deal before the best bargains disappear! 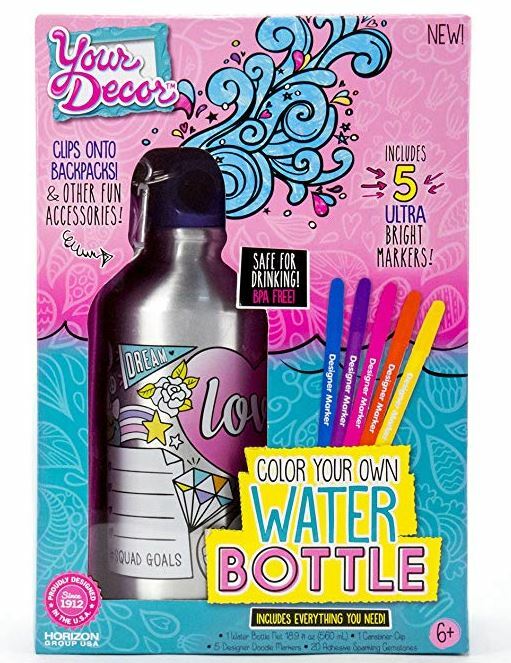 This super cute Color Your Own Water Bottle Kit is on sale for just $5.58 (Retail $12.99). This is the best price we’ve seen by $3! With the Your Decor Color Your Own Water Bottle Kit you can stay hydrated in style! The Your Decor Water Bottle allows you to express your style by decorating your own BPA-Free water bottle with markers, gemstones and glitter. Included carabiner clip makes it easy to carry and show off your design. Included with this kit are: 1 BPA-Free water bottle with carabiner clip , 5 designer markers and 20 peel and stick gemstones.